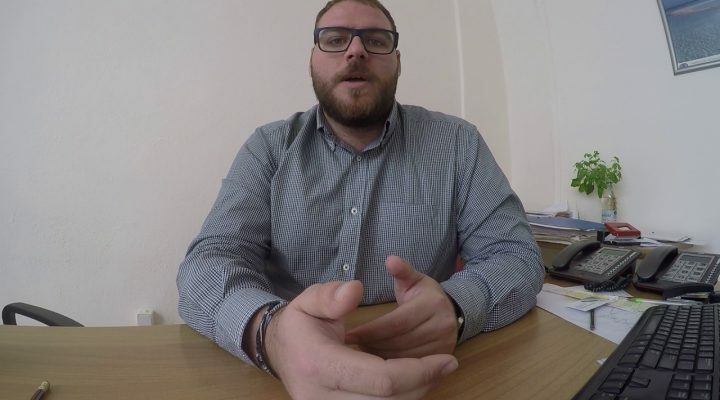 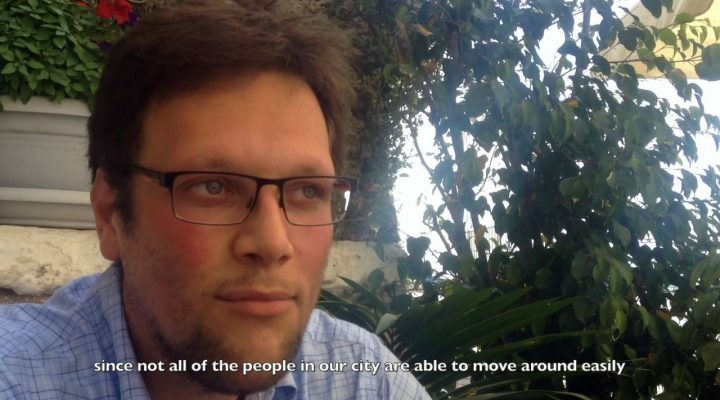 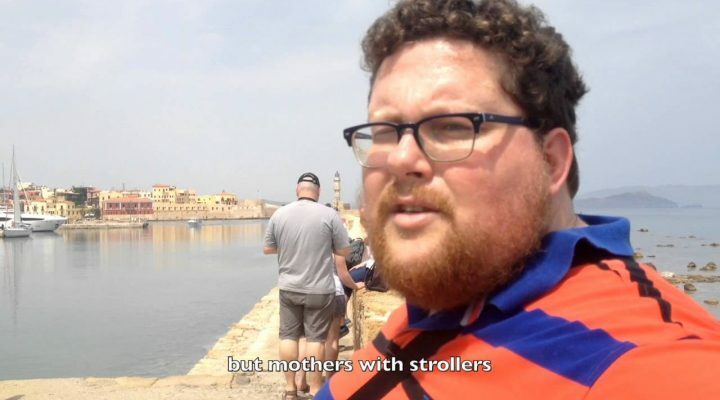 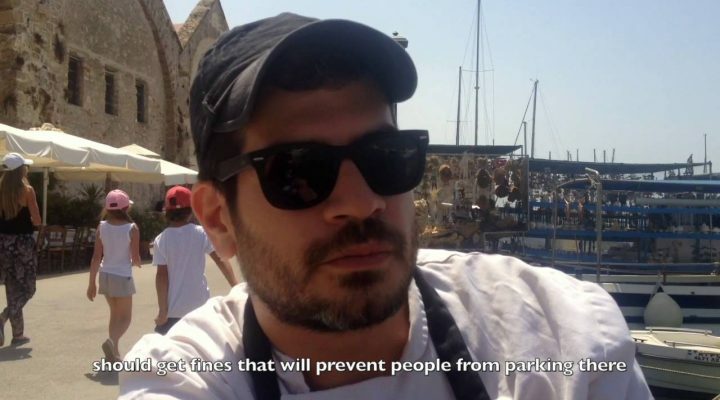 A testimonial of Konstantinos, about the mobility issues, faced in the city of Chania, Crete. 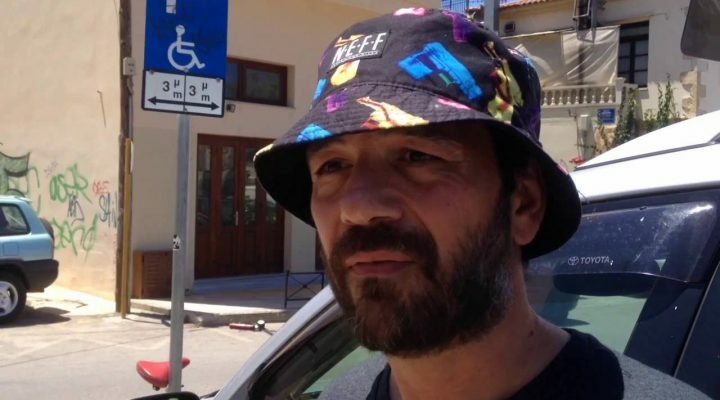 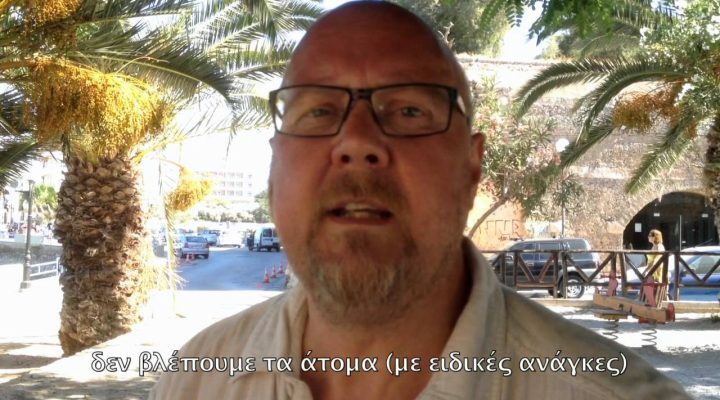 A testimonial of Vaggelis, about the mobility issues, faced in the city of Chania, Crete. 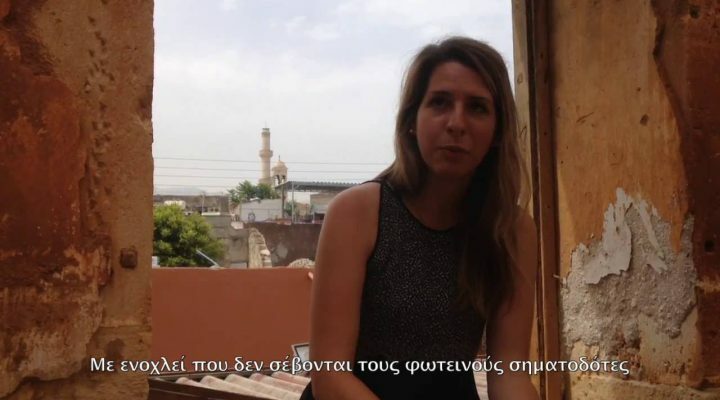 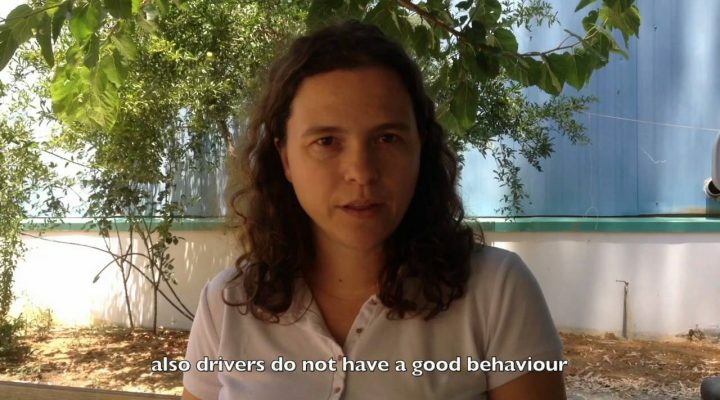 A testimonial of Marcela, about the mobility issues, faced in the city of Chania, Crete. 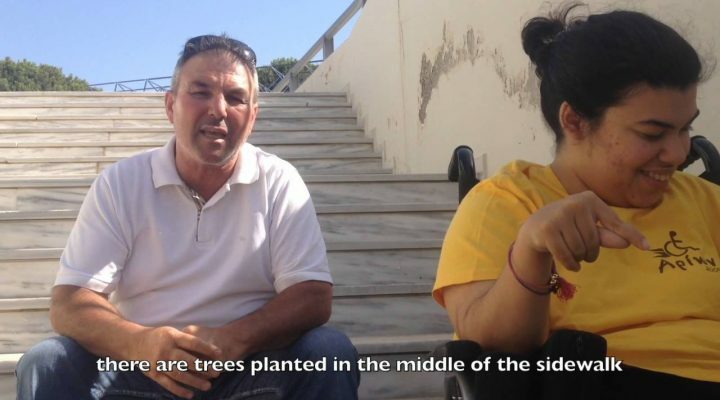 A testimonial of Stelios and Anna, about the mobility issues, faced in the city of Chania, Crete. 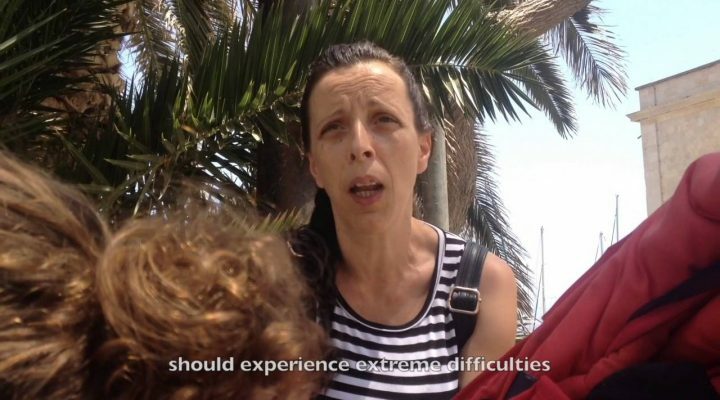 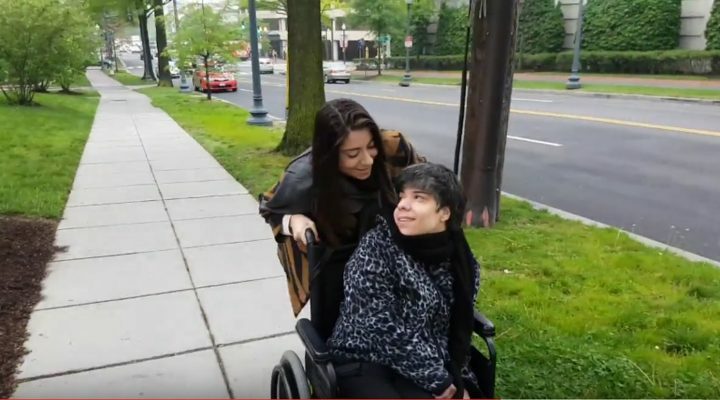 A testimonial of Alexandra and Tatiana, about the mobility issues, faced in the city of Chania, Crete.